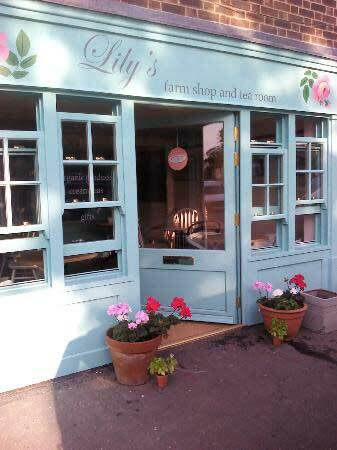 Lily’s serve delicious lunches and Cream Teas, home-made with produce from their Organic Farm in neighbouring Warborough. They sell their own fruit and veg, Britwell Honey and Waterperry Apple Juice amongst other, local produce. A striking 15th CENTURY COACHING INN with 17 en-suite bedrooms and 2 meeting/function rooms.Carriages Restaurant awarded ‘fine dining a la carte’ by the AA.The Potboys bar offering lighter meals daily.Aiming to provide a perfect atmosphere with friendly, yet highly efficient staff. 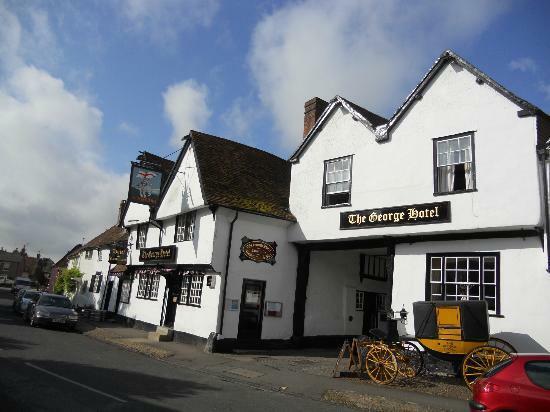 A fine old English Coaching Inn with 28 recently refurbished en-suite rooms, AA Rosette restaurant, meeting rooms and CCTV car parking.Providing warm and welcoming hospitality and accommodation to all visitors, local or travelling. A team of experienced chefs pride themselves on finding the best local produce available to create the daily changing menu.The inn has an intimate dining room and cosy bar and five fabulous bedrooms.Well kept real ales and wine and champagne by the glass. 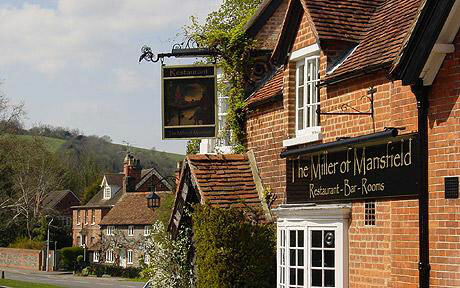 The Miller of Mansfield is an 18th century Coaching Inn with luxury bedrooms owned and operated by Mary and Nick Galer. 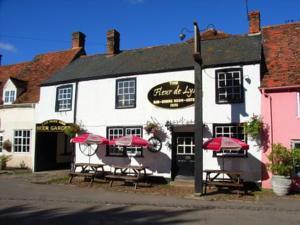 in the idyllic village of Goring on Thames just 10miles from Dorchester. The kitchen is at the heart of everything good about the Miller and Nick oversees the delivery of fine British ingredients and produce.